Looking for a home in Troon North? We understand that online searches can be time-consuming and even overwhelming. We would be happy to help by emailing you listings for Troon real estate that match your criteria. Just contact us with information about what you are looking for. You can be as specific or as broad as you like. Do you want a Troon home in a particular price range? Have a preferred community, number of bedrooms, home type or size? By signing up for our Email Alerts, you will save yourself the time and the hassle of searching the MLS yourself to find the perfect home. 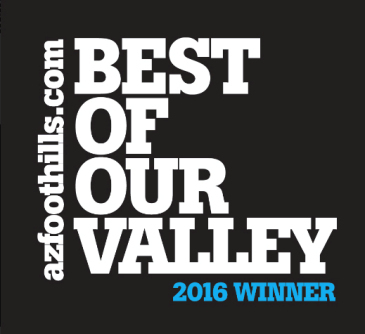 Carmen Brodeur at Trillium Properties is one of the top real estate agents in Arizona by sales volume and a Troon real estate specialist. She has worked with both buyers and sellers of Troon homes. If you are interested in buying a home in Troon North, you can put Carmen’s experience to work for you. Call (602) 791-0536 or contact Carmen by email at Carmen@TopScottsdaleHomes.com to schedule a showing of homes for sale. Troon North is a renowned golf community in North Scottsdale. If world-class golf, a peaceful setting and fantastic weather are what you’re looking for, then Troon North is the place for you. Homeowners with a taste for the better things in life will enjoy the custom or semi-custom homes in Troon North. They are developed to reflect the unique desert landscape and outdoor lifestyle of Arizonans. The desert surrounding Troon North features saguaro cacti, breathtaking sunsets and lush green golf views. The majestic Pinnacle Peak is located in the center of all of it. Standing tall at an elevation of 1,300 feet, many homes in Troon have views of Pinnacle Peak. There are two championship level golf courses in Troon North: the Pinnacle and the Monument. Memberships to the Troon North Golf Club are available exclusively to Troon North home owners. For any information about Troon real estate or to schedule an appointment to view homes for sale, please call Carmen Brodeur at (602) 791-0536. Carmen Brodeur is a luxury realtor with Trillium Properties. 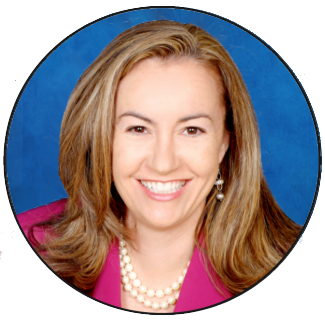 She was an attorney before going into real estate, so is uniquely qualified to help buyers and sellers. 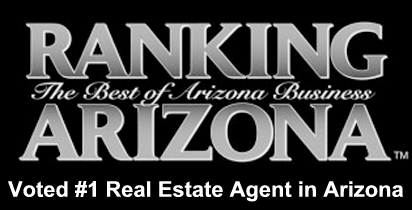 Carmen specializes in Troon real estate and other luxury golf communities in North Scottsdale.